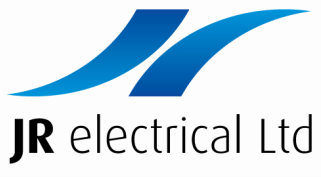 JR Electrical Ltd provides general electrical work, serving Wellington city north to Tawa and south to Lower Hutt. We also specialise in the installation, service and repair of Automatic gates, with our service area ranging from Wellington to Waikanae, and out to Upper Hutt. Established in 2001, our team of three has a built up a loyal customer base in Wellington and the regions. Domestic electrical work, including hot water elements, oven repairs, house rewiring, light fitting installation, outside lighting, extra power points, ventilation systems, large and small alterations including kitchens and bathrooms. Commercial work including installation and maintenance. Automatic gates sales and service - BFT & Pivotal Solutions. Provide service to Landlords and Property Management Companies. Why Choose JR Electrical Ltd? 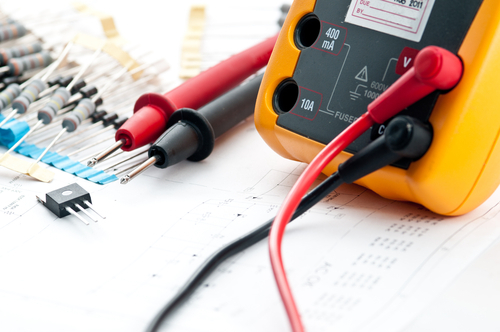 JR Electrical Ltd brings a team of electrical contractors working on mainly domestic and light commercial installations and maintenance - we have the experience needed to complete your task from start to finish. We are an ECANZ member, ensuring the best standards and training. 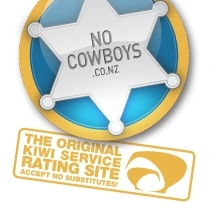 We offer a prompt and reliable service - our No Cowboys reviews are an example of some of our satisfied customers.